I can't quite begin to share how much I love this book. I couldn't put it down and I didn't want it to end. 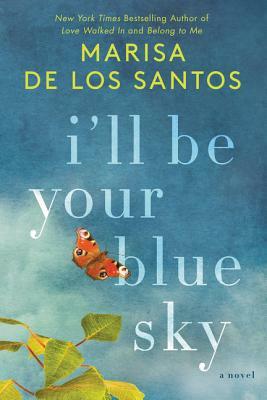 Marisa de los Santos is one of my favorite writers, she never disappoints and in "I'll Be Your Blue Sky", she delivers again. Not only is her prose enviable, but the story is riveting, heartwarming and charmingly funny in all the right ways. I'm still smiling recalling the experience of it. With the same characters as "Belong to Me" and "Love Walked In", but it stands alone.